If you're looking for a place to worship and grow in your faith, we hope you will join us Tuesdays at 9 p.m. for Wesley Worship. 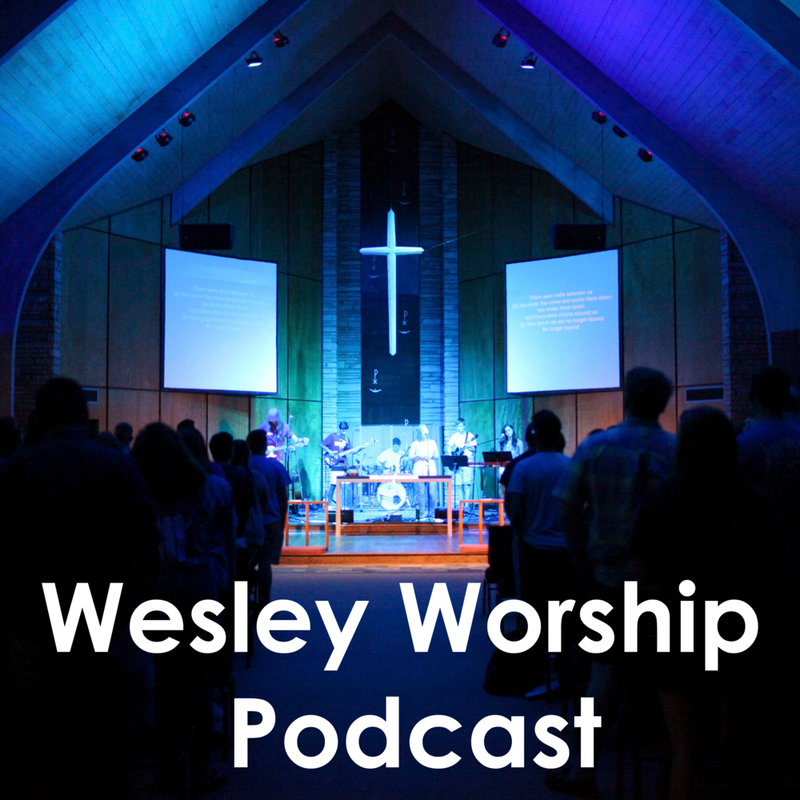 Click here to download the sermon podcast from our weekly Tuesday Night worship service. Josh preached on God's justice this week at #WesleyWorship. Have a happy and safe Easter weekend! Full sermon pod link in bio! Thankful Thursdays! We are going to begin highlighting each Thursday someone that we are thankful for. This will be a fun way to share our story and thank those that make our ministry possible. First up is Kevin Andrews. Kevin is our Associate Director and has been on staff for over 5 years. He is selfless and caring and goes above and beyond on a daily basis in helping us make disciples of Jesus on OU's campus. We are very thankful for Kevin and are excited for him to graduate from grad school in two weeks! Thank you Kevin for your leadership and all that you do at the Wesley. Join us THIS TUESDAY as we celebrate Easter! From 7pm-9pm we will be dyeing Easter eggs and going on an Easter egg hunt! Bring your favorite chips and dip to share! Josh talked about being teachable as a leader last Tuesday at #WesleyWorship! Link to the full pod is in bio! Join us for #WesleyWorship as continue our sermon series on leadership. Pizza at 8, worship at 9! Josh opened up our series on leadership at #WesleyWorship Tuesday night talking about servanthood! The full podcast link is in bio! Come out to #WesleyWorship this Tuesday as we learn what it means to be a Leader in Christ! Pizza at 8 and worship at 9! Skyler stepped up to the plate at #WesleyWorship Tuesday night while Josh was sick to talk about faith and trust in God!